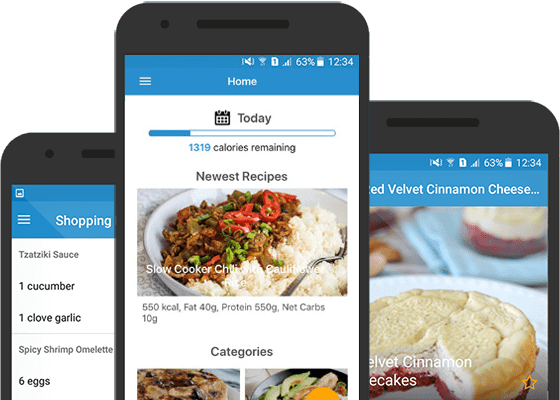 Get hundreds of delicious low carb recipes, shopping lists, keto diet guides and much more at your fingertips with the Total Keto Diet app! Hundreds of Keto Recipes and more added every week. 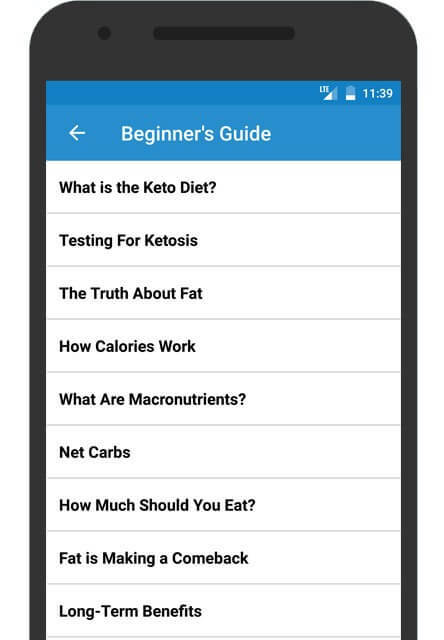 Offline Reading – available for previously viewed keto recipes. Recipe Suggestions: Post your own keto recipes for a chance to feature them. 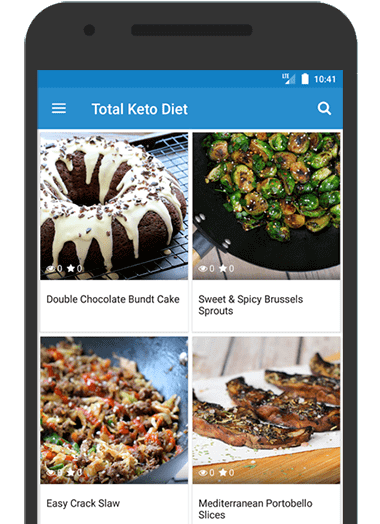 Favorites Section & Favorites Counter to see the most liked keto recipes by all the users. 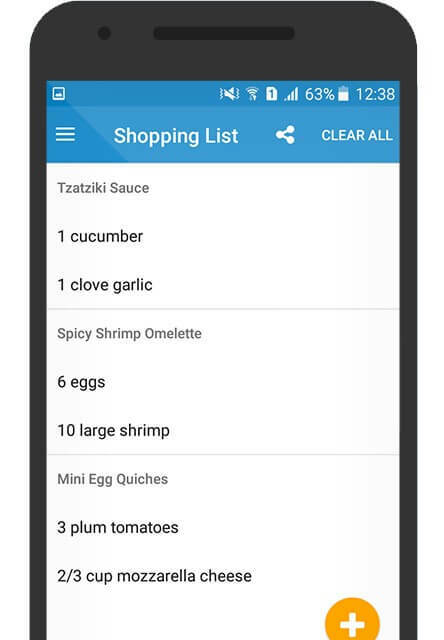 Shopping List – add ingredients from keto recipes or your own ingredients. 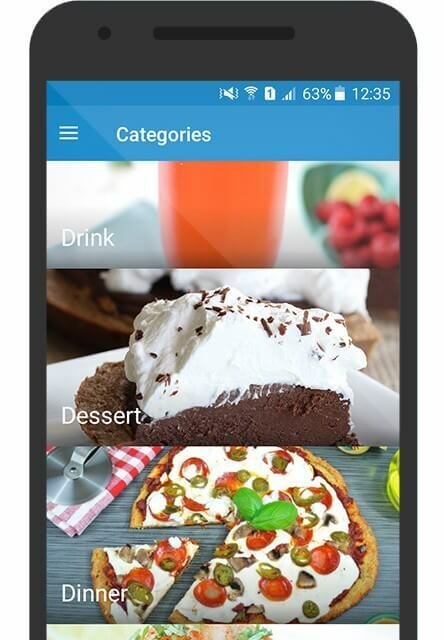 Intuitive Ingredient Sorting – your shopping list ingredients are divided by recipe. Keto Diet Beginner’s Guide to help you understand everything about the keto diet and get started immediately. Download the Total Keto Diet App!